I can’t believe that in 2016 I taught over 50 people to crochet and even more than that various skills to add to their crafting tool box. 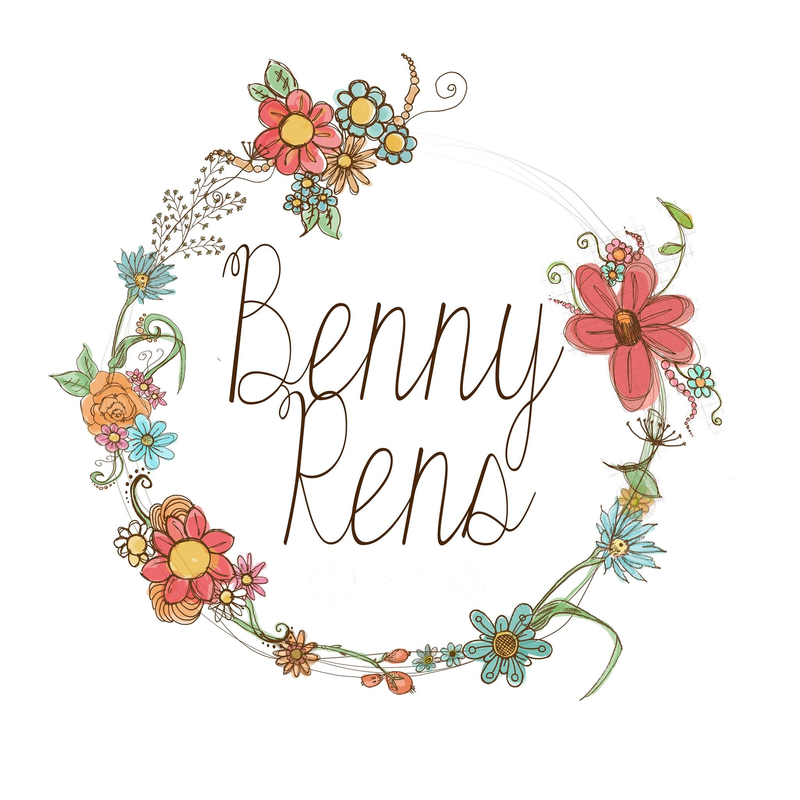 It’s been another great year for Benny Rens, so thanks to all that have come to a workshop and those that plan to in 2017. In the new year I like to take a stock of all my projects I’m working on and use the month to get things finished. I have a blanket, some slippers, a quilt and a wall hanging to finish. 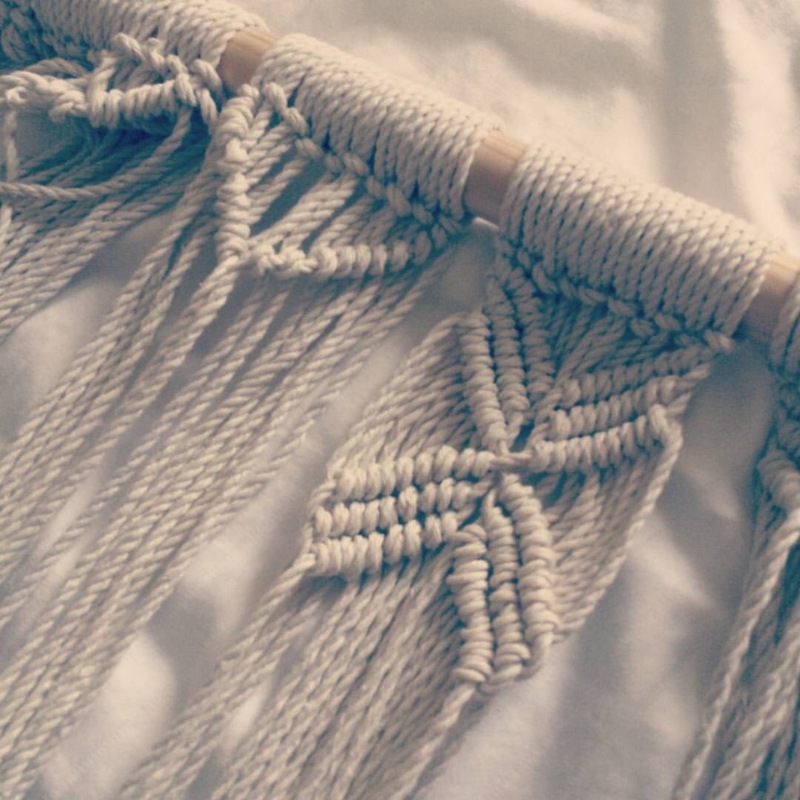 See the picture below, that’s the macrame wall hanging I’m working on for our bedroom, it’s a nice pick up and put down project but I’m desperate to have it hanging beautifully in our bedroom! And yet I’m already planning a blanket I want to make… wool shopping for it currently… I guess I’m just a yarnoholic! Once I’ve sussed that one out I will definitely post you some pictures. Many creatives hit a lull in January, but hang on in there, inspiration is just around the corner. 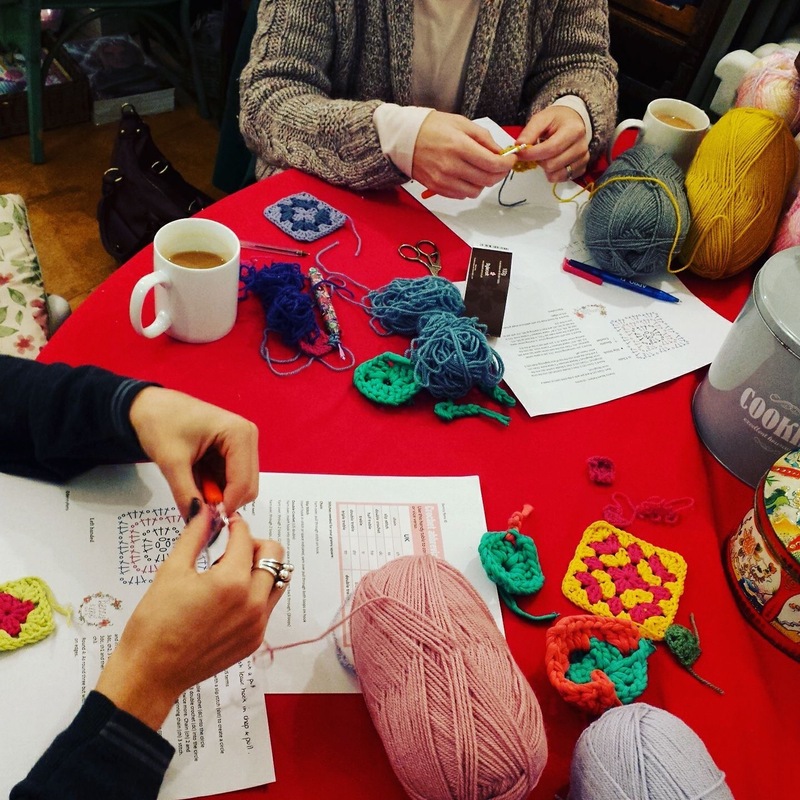 It’s wellness with wool Month at Seeded my favourite yarn shop, they run crochet alongs, and have lovely groups to inspire and the wool all ready for you to purchase. Nothing better than bouncing ideas off other people to find your new project and Seeded will help with just that. Pinterest. Need I say more, if you aren’t on there, you should be. A place to save ideas and empty your brain of all its creative leakage. So when you are completely clueless about what you want to create you can go back and revisit things you’ve parked for a rainy day. To get you started here is my Pinterest to get your creative juices flowing. Take a look, have a play, I guarantee you’ll love it. Ravelry. Here is another good place to look for patterns and ideas, it’s essentially a database of patterns knitting and crochet and you can select your yarn weight and what you want to make and bam! A whole selection of things to chose from here. You can even see what others have made with that wool you’ve had stashed for months. We all do it. And if for your sanity you’d love to learn, you can find my workshops here. It’s a great way to get out and meet people, to socialise, to feel like you are accomplishing something, being productive. And something to simply steady your mind.